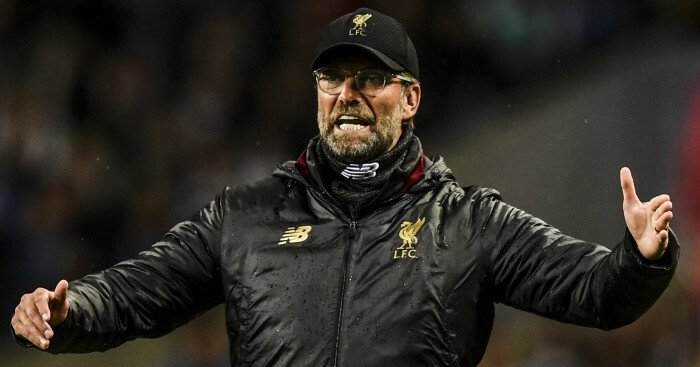 Newcastle tried to sign a Liverpool defender on deadline day but Jurgen Klopp prevented a deal going through, a report claims. 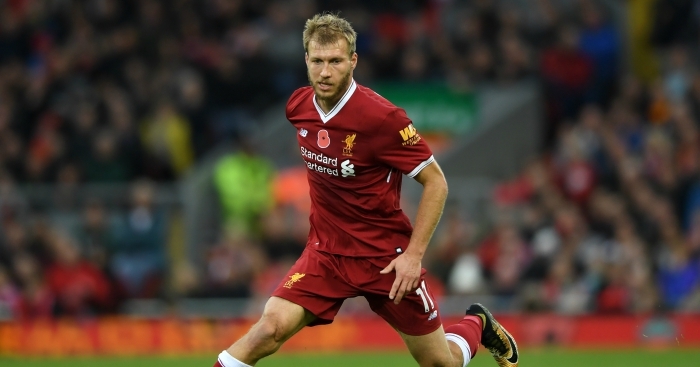 According to the Newcastle Chronicle, the Magpies made a late attempt to sign Liverpool defender Ragnar Klavan on deadline day. The report states that Rafa Benitez was in the market for a central defender an made an enquiry about Klavan’s availability. 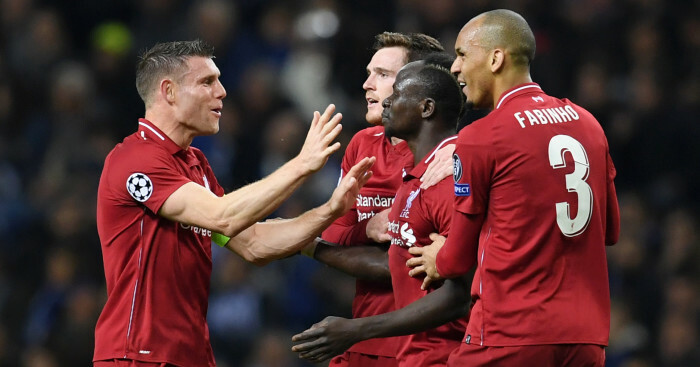 However, his approach was very quickly rebuffed the report claims, as Liverpool had no intention of selling Klavan this summer. 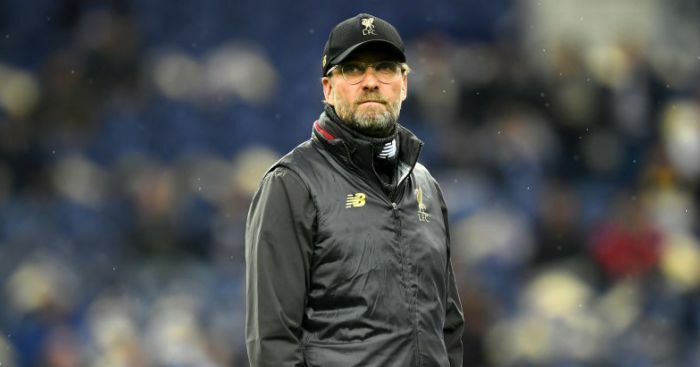 Guardian Sport claimed in May that “Ragnar Klavan and Alberto Moreno are expected to be offered extended terms”. Estonian Klavan also has just one year remaining on his contract after joining Liverpool from Augsburg in 2016.